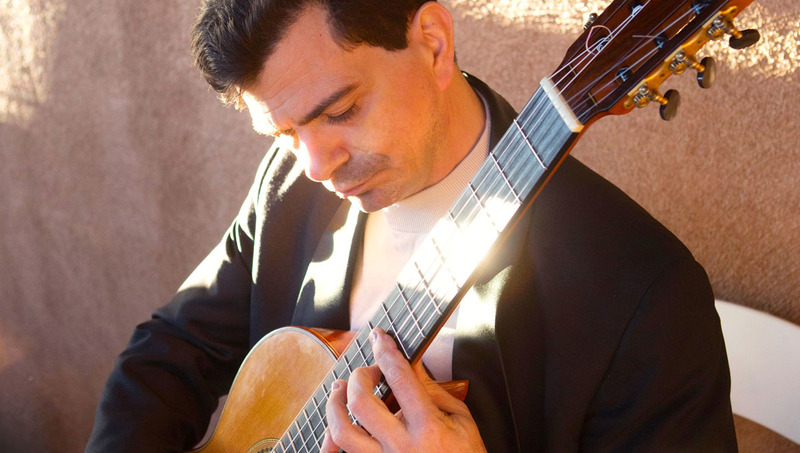 Roberto is a wonderful concert level guitarist with a repertoire that includes classical, Spanish, Brazilian and some popular pieces. He is frequently booked for Wedding Ceremonies and Corporate events. "An extremely expressive player, communicating depths of emotion in his performances that touch his audiences and move them to respond... a performance that convinces the audience they are listening to a true master." 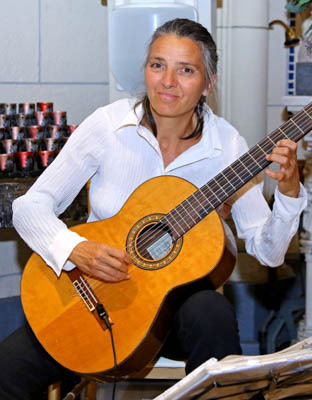 PETRA – CLASSICAL, LATIN and POPULAR GUITARIST. Solo, and Guitar & Cello Duo. 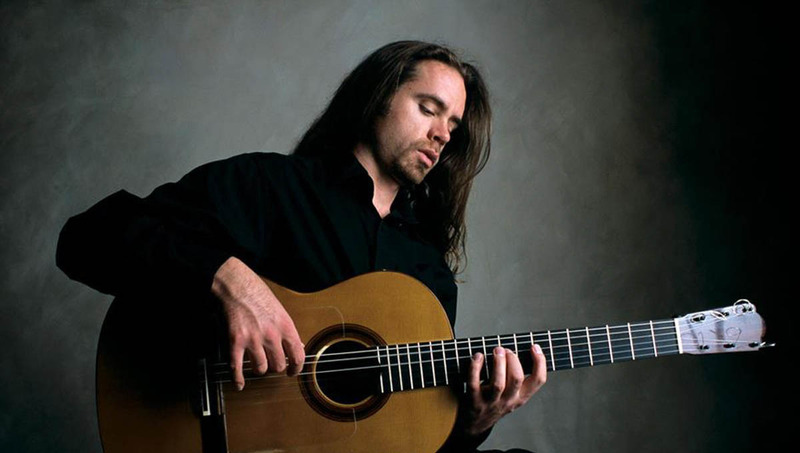 A highly accomplished guitarist who plays classical, Spanish, Latin, and even Beatles songs. 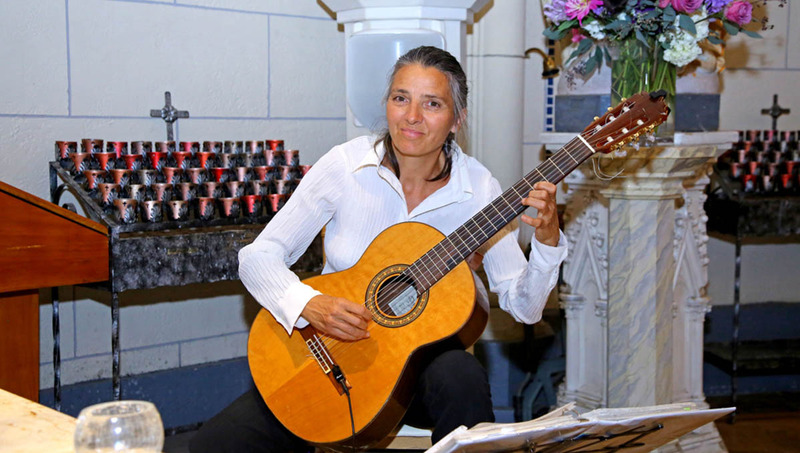 Also Petra has a GUITAR AND CELLO DUO - A beautiful melding of cello and guitar with melodies ranging from classical, opera, jazz, to bossa-nova, tango, folk & rock. Perfect for Rehearsal dinners, Wedding Ceremonies, Cocktails and dinners. Tito was born in the city of La Paz, Bolivia, South America. 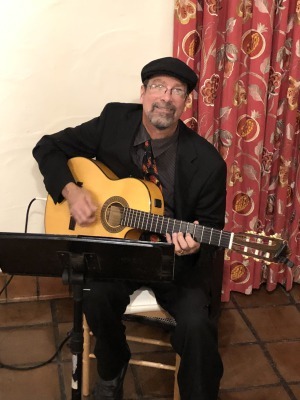 Playing guitar since 8 years of age and has worked with this instrument ever since, starting classical guitar training at 12 in San Francisco, CA, with guitarist Paul Binkley. Today, more than 30 years later, he faithfully continues to enjoy and develop his craft. Perfect for Wedding Ceremonies, Receptions. 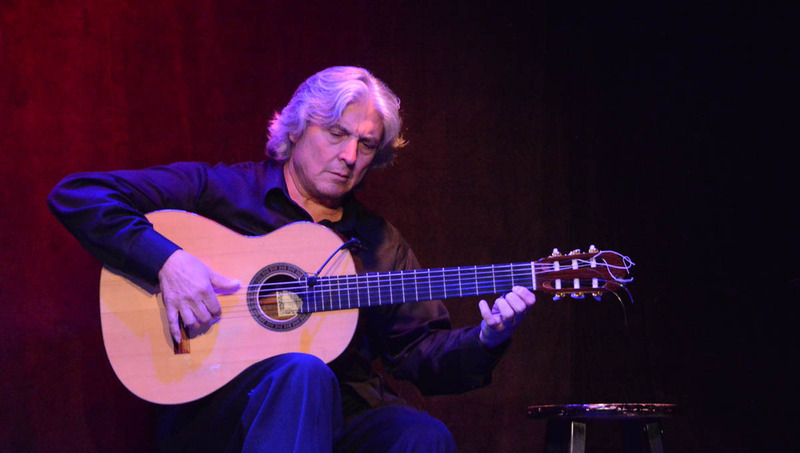 A highly accomplished and regarded authentic Spanish Flamenco guitarist, mentored by the world-renown guitarist Paco de Lucia. “Things went wonderfully at the wedding! Thank you, please pass along our thanks and appreciation to Chuscales,” Daniel --Oct 2017 Los Poblanos Historic Inn. 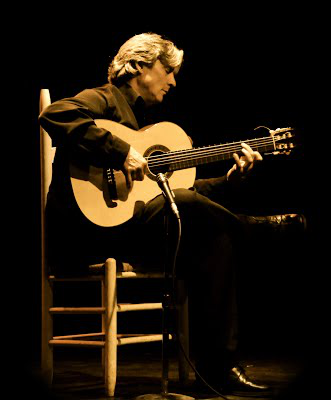 Chuscales is a favorite for solo guitar performances, or as part of a full Flamenco show with cajón, singer and male and female Flamenco dancers. Featured on three CDs: Forever In My Heart, Gypsy Soul, Midnight in Madrid. 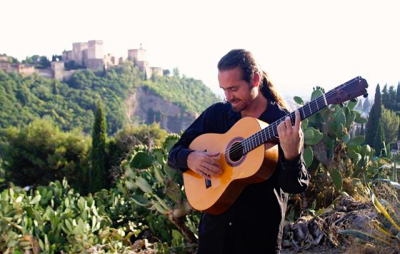 Joaquin is an accomplished, experienced and popular performer who has studied in Andalucia Spain and Latin America. His fluid technical expression, deep rhythmic sensibility and prolific composing abilities have made Joaquin a sought after guitarist. Perfect for Rehearsal dinners, Cocktail receptions, Corporate events, Flamenco shows. He has 2 albums: La Jornada & Nuevos Comienzos. 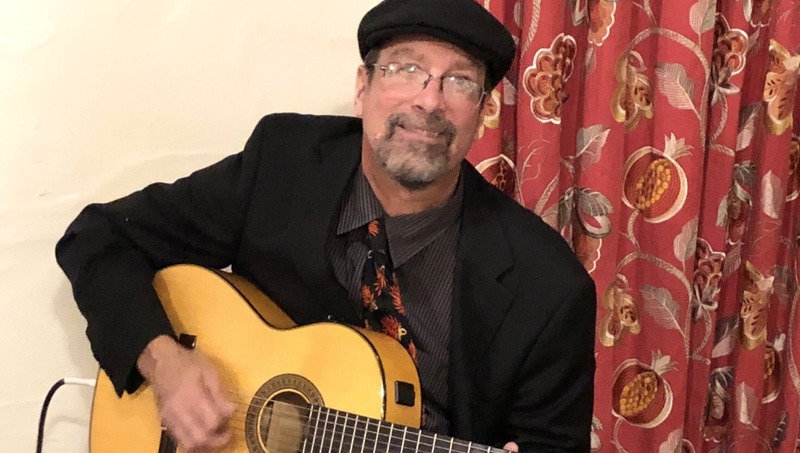 Dimi has been the "go to" artist in the New Mexico music scene for over 20 years. In addition to leading his own quartet, Dimian spent nine years as Musical Director for Fanovisa Recording artists Sparx, and has recorded and performed with numerous iconic regional, and local performers. 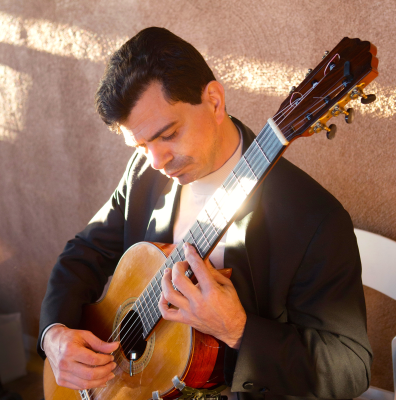 He is also a renowned solo guitarist, in demand for weddings, private parties and corporate events.